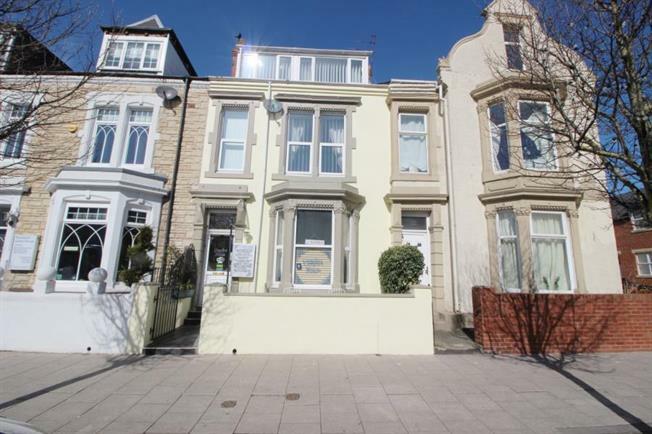 7 Bedroom Terraced House For Sale in South Shields for Asking Price £244,950. This fantastic recently refurbished 7 bedroom guest house on the much sought out Ocean Road is an ideal opportunity for someone who is looking to buy a ready made popular business with a regular clientele and a good turn over or for someone wanting a large home on a excellent decorated street. It benefits from seven bedrooms all offering en-suite facilities, large dining room, office and utility room with a good sized kitchen. Externally it offers front vestibule and rear yard. This property has to be viewed to appreciate the accommodation available. Accounts And Turnover Will Be Available To Any Interested Parties.